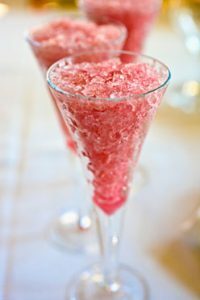 The Rainbow Syrup Company uses top quality ingredients to manufacture our range of granita syrups. Our 99% Fruit Juice Slush Concentrate has been approved for use in School Canteens and use natural flavours and natural colours. Read more about our Fruit Juice Slush Concentrate. Can’t see the flavour you want? With our Private Label service, the Rainbow Syrup Company can work with you to create new flavours and colour blends to suit your requirements.